Bethesda says it’s coming in November—just in time for Fallout 4 — complete with bottle cap bankers, S.P.E.C.I.A.L. 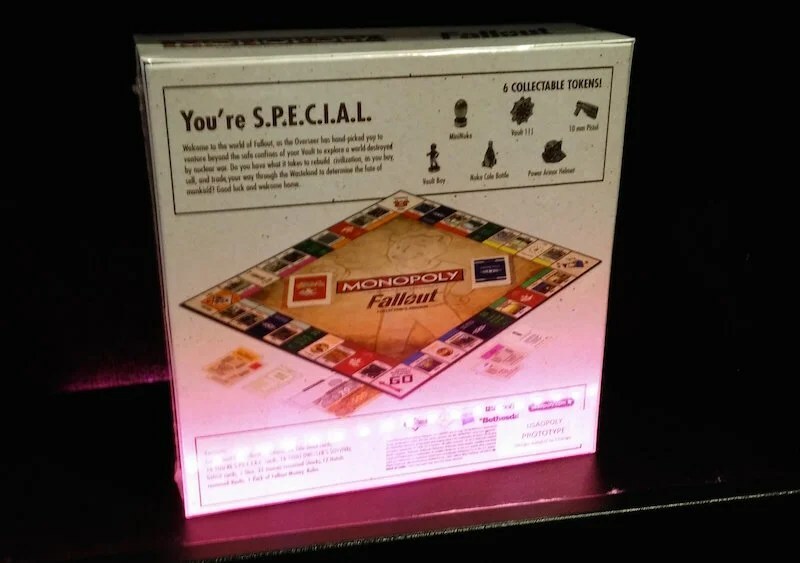 cards, maybe monopolies in the Commonwealth and some Pip-Boy pieces? YOU GET FALLOUT! YOU GET FALLOUT! EVERYONE GETS FALLOUT!!! !